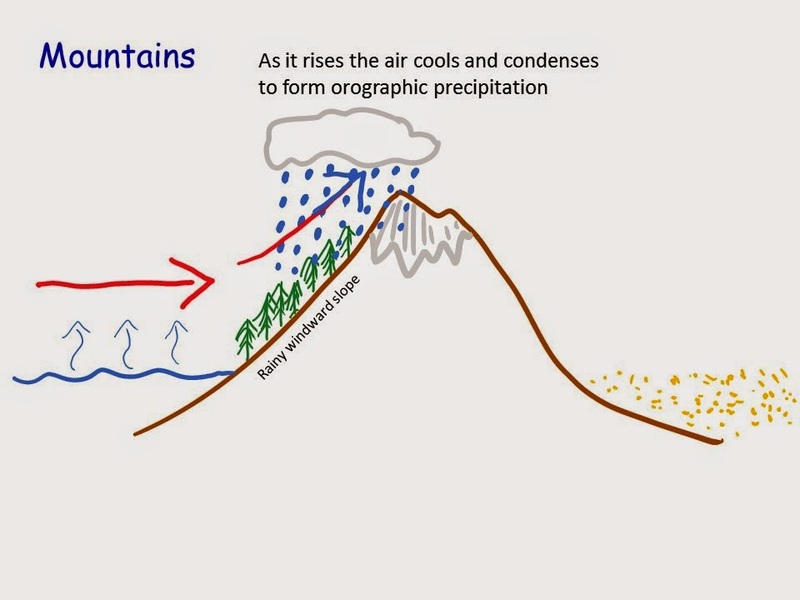 Since I made a nice complicated and extremely long PowerPoint and accompanying worksheet for the first two causes of aridity, I thought I should probably procrastinate my Masters assignment a little longer and make an equally time consuming set of resources for the other 2 causes - Mountains and Cold Ocean Currents. Please leave me some feedback and tell me what you think! At last! 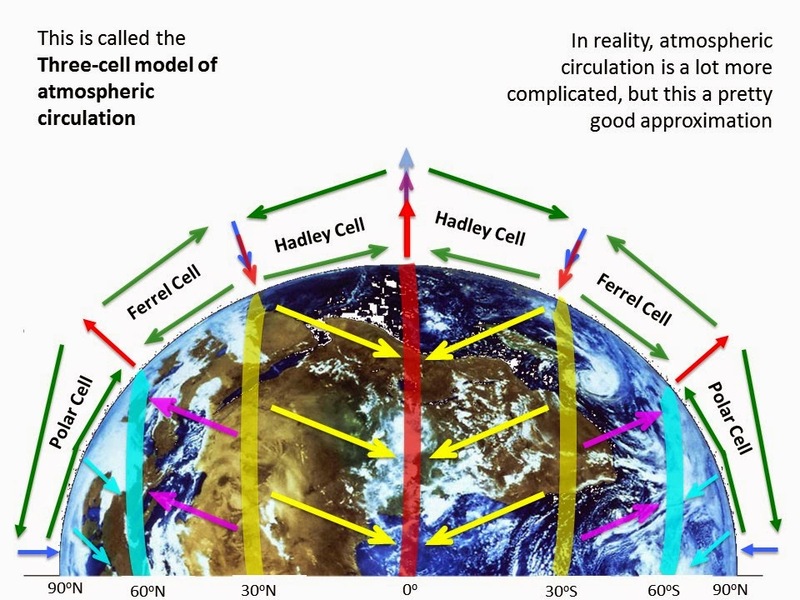 I have finished this extremely long and carefully edited PowerPoint and accompanying worksheet explaining the causes of aridity, well, 2 of them at least! I do plan to do another lesson on ocean currents and mountains for next week so please let me know if you would like those too. When I first taught this topic I found it quite a complex topic, so I have tried to break it down in an easy to understand way and explain it step by step with the help of PP animations. You can fill in the worksheet as you go through the PP, or do it afterwards to test your learning. Since it took me such a long time to create this I thought I'd share it here in the hope that someone else gets some use out of it too. Please leave me a comment with feedback! 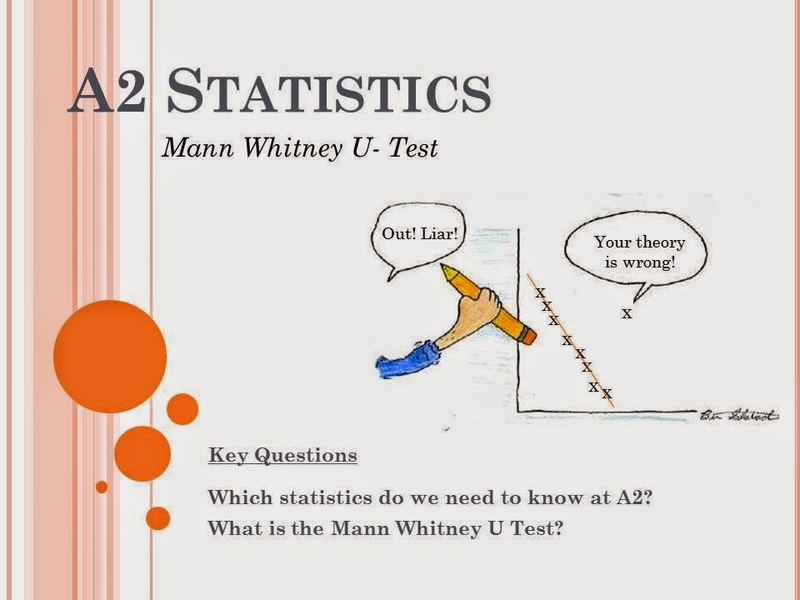 I thought it was about time my A2 students got back into some statistics since the ones they learnt at AS so this week I introduced them to the creation of Henry Mann and Donald Whitney. Sadly some of my students seem to have a phobia of maths and the very mention of statistics sends them into a panic and they start expressing regret at having even chosen geography for A-level in the first place. I had a similar experience myself at university until one of my good friends on the course showed me that it's actually quite simple once you approach it with an open mind! Since statistics forms an important component of many courses, not just geography, you may as well just accept it and do you best to understand, and you'll see, as I did, that it really isn't that bad! It's actually quite satisfying when you realise you can do it. So, here are the resources I used for my lesson where I have tried to break it down to make it easy to understand.After re-capping which statistics they need to know for the AQA A2 Geography course, we did an example of MWU altogether on the board, then everyone tried out a second example on their worksheet. Hope it helps! 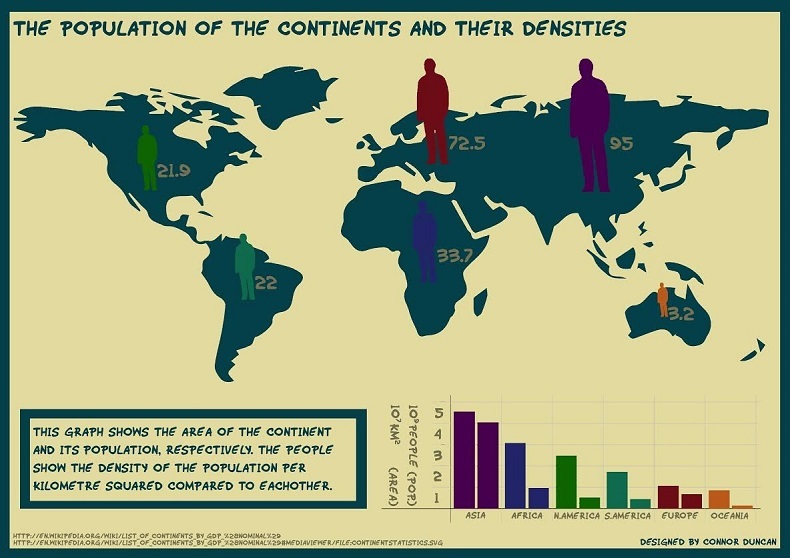 After careful consideration and comments from colleagues and geography experts I have decided to go with my initial decision and announce the winner of the 2014 Geogarific Infographic Competition!